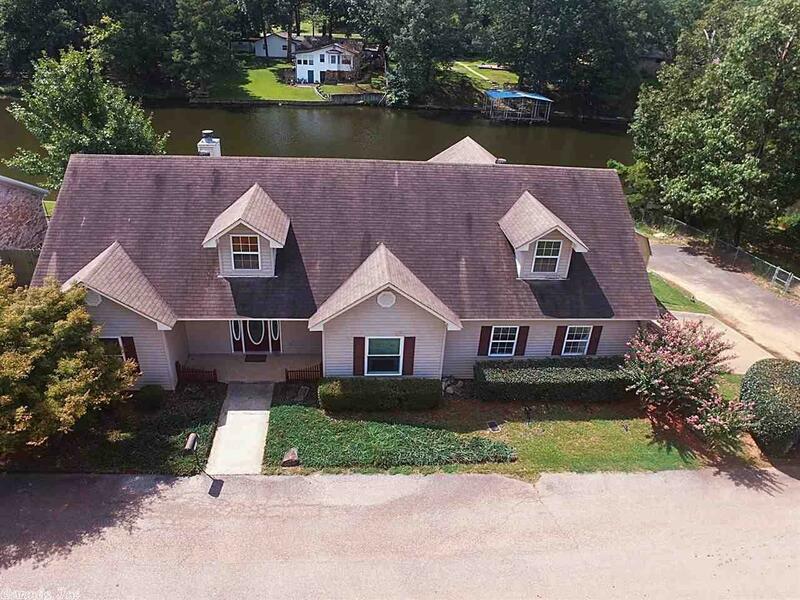 Beautifully updated home on level Lake Hamilton lot with year round water. New covered boat dock with swim platform and kayak / jet ski ramp. New HVAC, covered back patio and new windows throughout with transferable lifetime warranty. Granite in kitchen, bathrooms and laundry! Split floor plan with water views from almost every room. Large kitchen with ample space to entertain. Small, low maintenance yard so you have more time to play on the lake. This is a must see!